GameStop has been listing Travis Strikes Again: No More Heroes on its website for months, pointing to a physical release. But now we have even more evidence that it’s happening. GameStop’s page for Travis Strikes Again has been updated with a new price point of $39.99. Other retailers are now listing the title as well, with Amazon now opening pre-orders here. It’s all but official that a physical version is happening. These listings also provide some interesting information. First up, by buying the physical version, you’ll be given access to an unannounced season pass “that grants access to future downloadable content.” It also looks like Nintendo will be publishing. 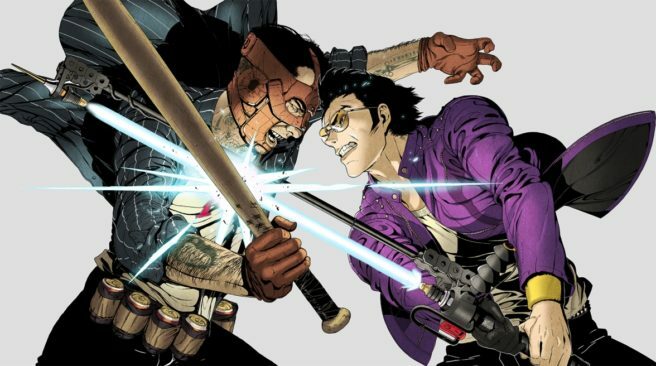 Travis Strikes Again: No More Heroes launches January 18.